Have you every wished you could play with your kid’s LEGOs all by yourself? Now you have the chance to “play” with other adults at the Library’s Orange Branch, 7171 Gooding Boulevard on Monday, January 28 at 6:30 p.m. The Library will supply thousands of LEGO’s, dozens of creative ideas, and the space for you to explore your inner-LEGO person. 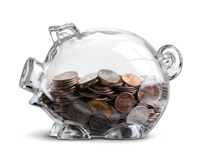 In these economic times, knowing your credit score can be critical. To learn more about what information credit bureaus collect, how they get that information and how they calculate your credit score, join us at the Delaware (Main) Library on Tuesday, January 29th at 7:00 p.m. for “Mysteries and Secrets of Credit Reports and Scores Revealed.” Taught by a Certified Consumer Credit Counselor with over 15 years of experience in the credit and mortgage industry, this class will cover what you need to know about your credit history and why it should matter to you. There are two book discussions scheduled for next week. 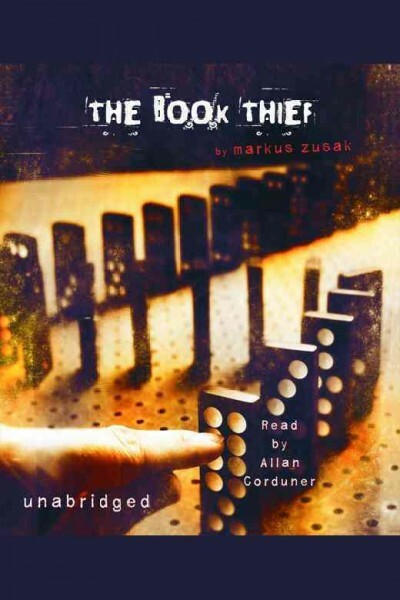 At the Orange Branch at 7:00 p.m., the book up for discussion will be The Book Thief by Markcus Zusak, an unforgettable story about the ability of books to feed the soul. 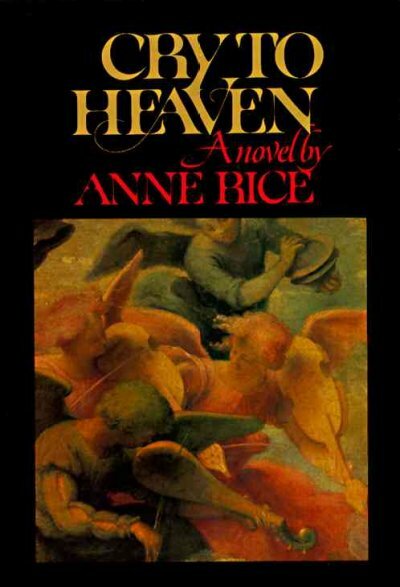 Join us at the Delaware Library to discuss Cry to Heaven by Anne Rice, where 18th-century Naples is the setting for the pain, fears, resentments, and triumphs of two castrati striving to live full lives. Both groups meet on Wednesday, January 30. 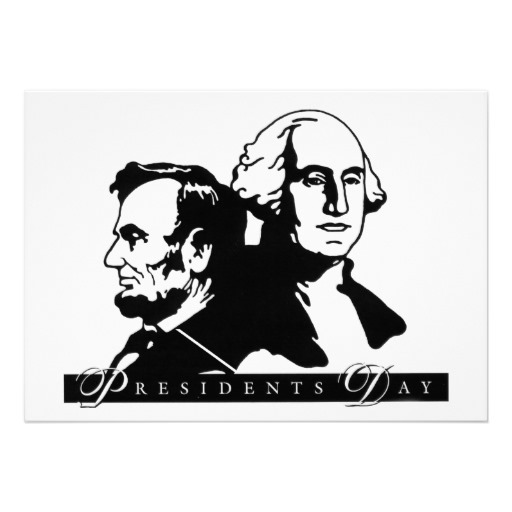 Check out all of the great programs scheduled at the Delaware County District Library! The Delaware County Fair is bustling with activities, races, 4-H projects, amusement rides, and that wonderful fair food. Many of us will make sure to add at least one visit to the fairgrounds this week. The Delaware County District Library is open all week with our regular business hours, including Thursday, Little Brown Jug Day, so if you need a bit of down time, if your kids needs to complete a school project, if you are looking for a great story time for your preschooler, or if you’re searching for a great book to read or movie to watch, I encourage you to stop by. For the younger crowd (7-10 year olds), the Orange Branch will host LEGO Club on Thursday evening at 6:30. Pre-registration is required, so please call 740.549.2665 or visit the Orange Library to register. This month our theme is Angry Birds. We have a great family program scheduled to celebrate the Fair: a day-long (9:00-9:00), horse-themed scavenger hunt on September 20th at the Delaware Main Library. You can pick up a booklet at the Children’s Desk anytime to see if your family can find all the clues. The Library’s regularly scheduled story times for infants, toddler and preschoolers will be offered all week, too. 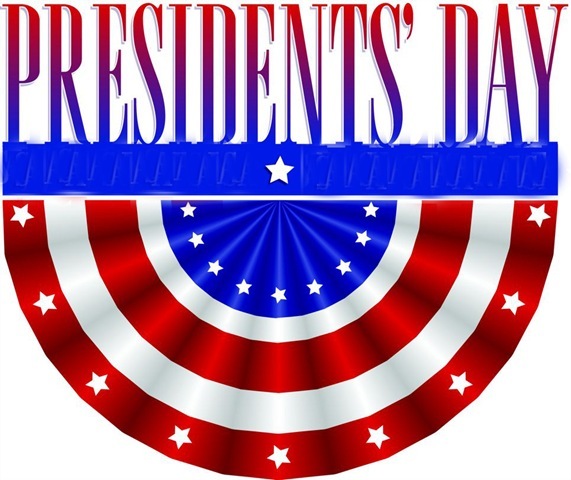 Please check the Library’s web site and click on the Events page to see dates, times, locations and ages.